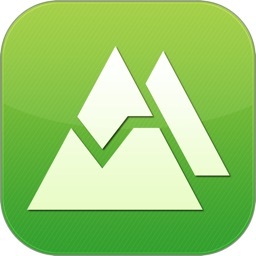 myAltitude is the new simple altimeter app! It helps you determine your current elevation above sea level quickly! 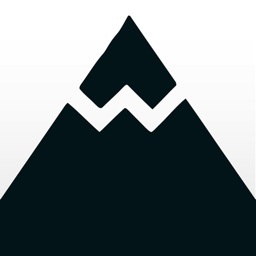 It uses your device's GPS info to retrieve your location and altitude for that specific spot. It is great for people who love outdoor activities such as hiking, mountain biking, rock climbing and more! 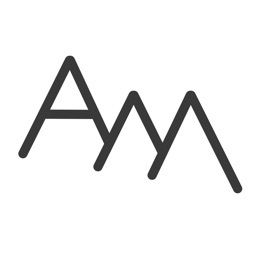 You can trust that myAltitude checks your altitude with high precision. 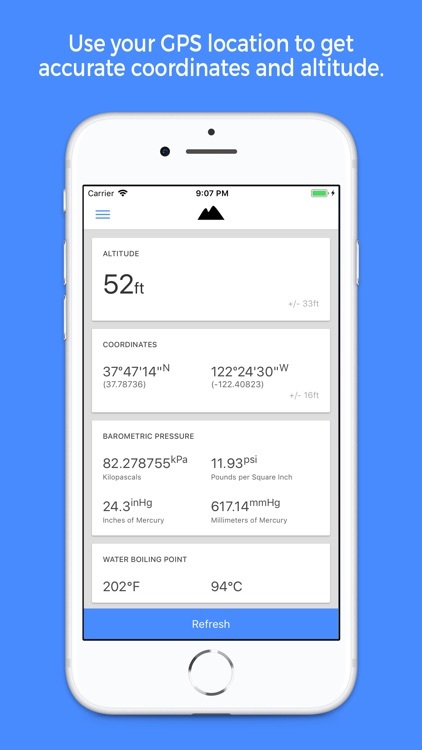 myAltitude also gives you your barometric pressure. 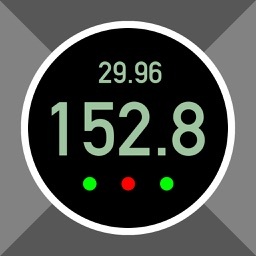 It uses your device's barometer to give you the most accurate reading in four different types of measurements! 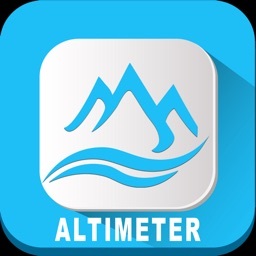 myAltitude uses the combination of your altitude and barometric pressure to determine the most accurate water boiling point. 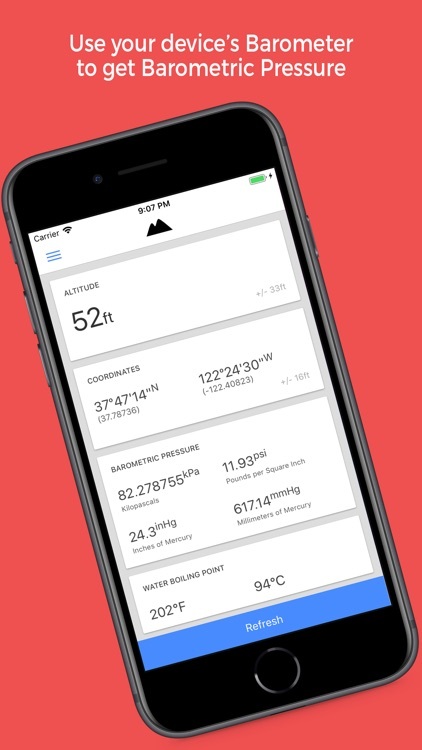 myAltitude does not need internet connection if your device comes with an altimeter enabled GPS. myAltitude works best outdoors with direct line of sight to the sky. The newer your device the more accurate the readings will be. 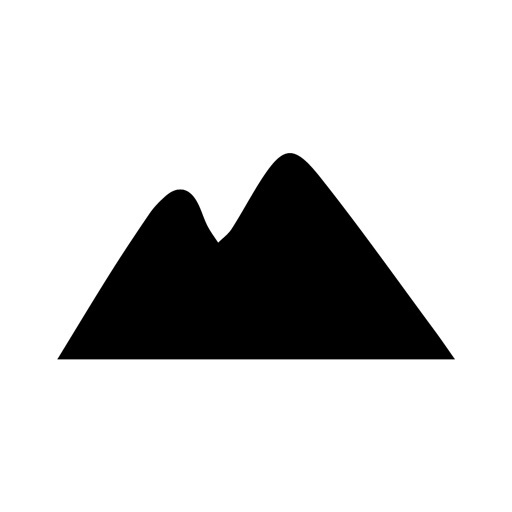 Approximation of accuracy in the application is provided. 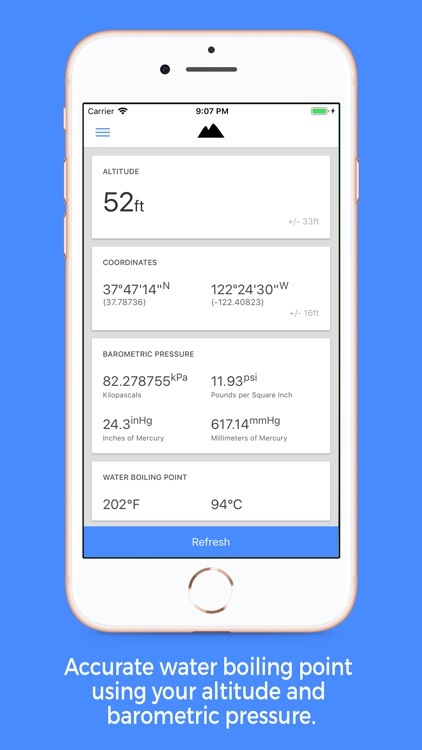 - Your device's internal GPS component to determine your current altitude above sea level and your GPS coordinates. - You device's internal barometer component to determine your barometric pressure.